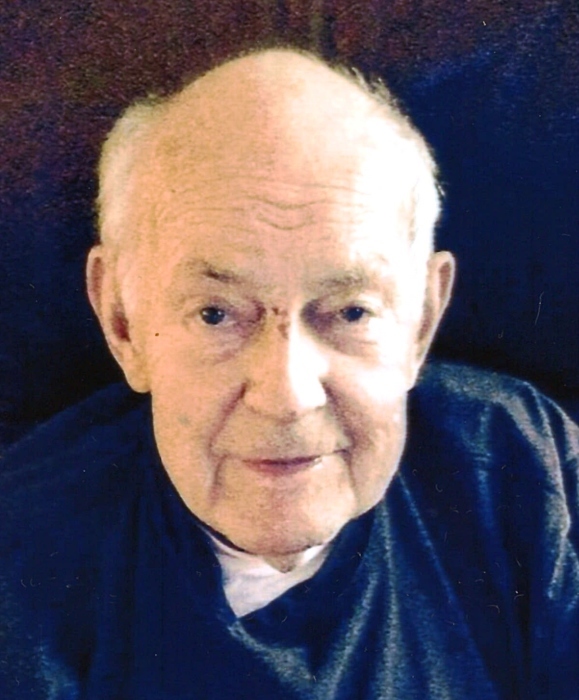 Obituary for Francis J. McDermott | Doherty Funeral Homes, Inc.
Francis McDermott, age 88 of Wilmington, Delaware passed away peacefully at home with his loving family by his side on February 11, 2019. Francis was born August 8, 1930 to Daniel and Sadie McDermott. He was a Navy veteran serving in the Korean War. He retired after a long career as a Sheet Metal Worker, LU # 19. Francis was a family man who instilled a strong work ethic in his children. His witty sense of humor stayed with him till the end. Francis loved the outdoors and enjoyed attending local sporting events and his grandchildren’s activities. His Man cave was the roof, the garage and the shed. He was a jack of all trades and a master of eight. He is survived by Lisa Shelley and husband John, Carla Goewert and husband Brad, Daniel McDermott and wife Joanie, Kevin, Paula Sengphachanh and husband Champ, Melissa, Christina, Mark and wife Hilda; 15 grandchildren, Samantha and Taylor Shelley, Austin, Chandler, Briana and Lance Goewert, Colin, Claire, and Christy McDermott, Matthew, Brandon and L.J. Sengphachanh, Brian and Scott McDermott and Rebecca McDermott. 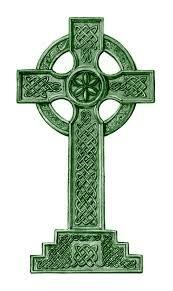 He is predeceased by his loving wife, Jay, and his sister Mary Theresa O’Brien. The family would like to thank DE Hospice and Homewatch Caregivers. Family and friends are invited to visit at the Doherty Funeral Home, 3200 Limestone Road, Pike Creek on Tuesday, February 19th from 5pm to 7pm. A Mass of Christian Burial will be held on Wednesday February 20th at 10am at St Thomas the Apostle Church, 301 N. Bancroft Parkway, Wilmington, DE followed by a burial at Cathedral Cemetery, 2400 Lancaster Ave, Wilmington.. In lieu of flowers, a donation may be made in Francis’ memory to Salesianum School or Wounded Warrior Project.